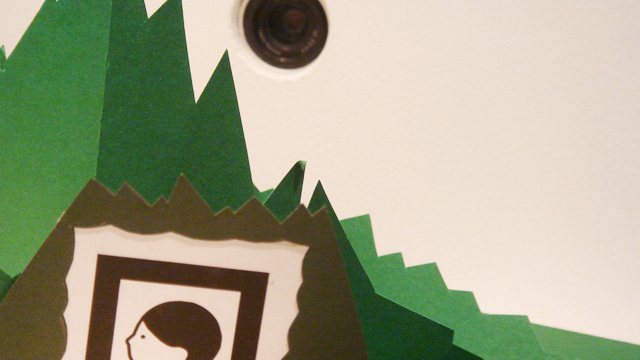 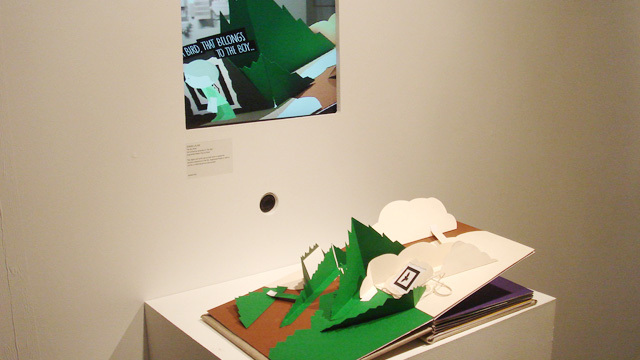 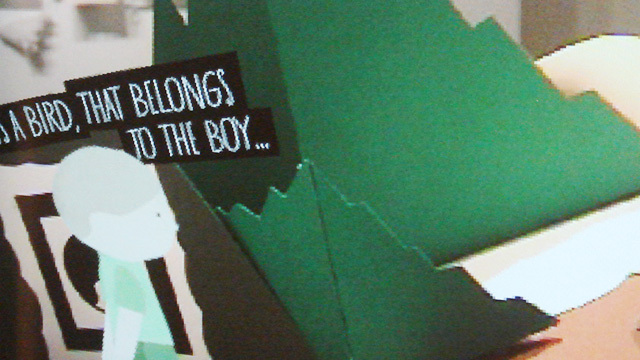 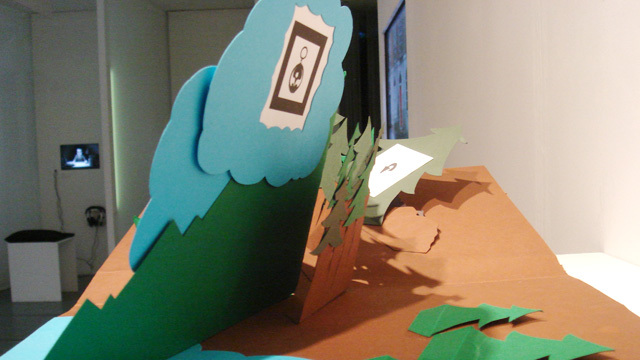 To accompany the short film The Boy, I started to develop The Boy Popup Book, a tactile and digital pop-up book that aims to expand the narrative experience of the film. 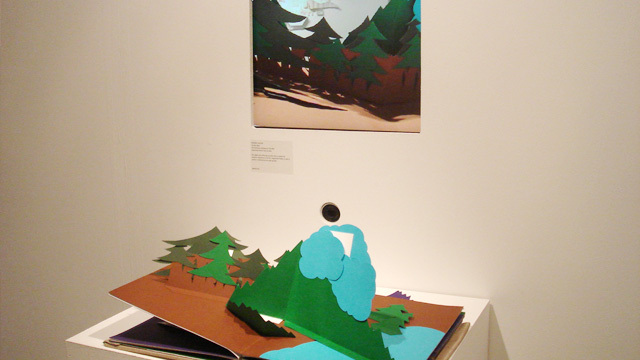 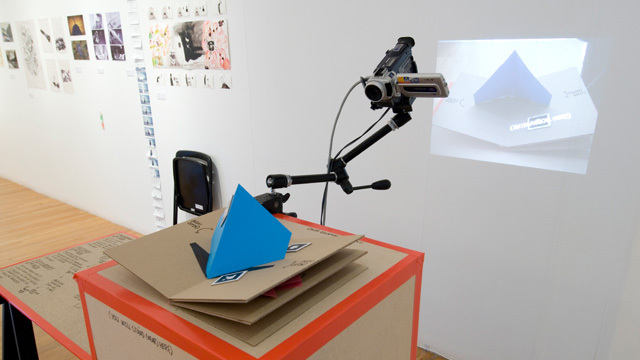 Augmented Reality is used to overlay a traditional picture pop-up book, to create an immersive world for the viewer/reader. 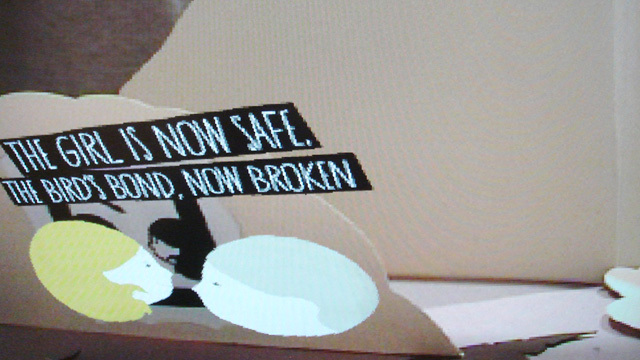 There’s still a lot of development that I’d like to take on with this project to push it further. 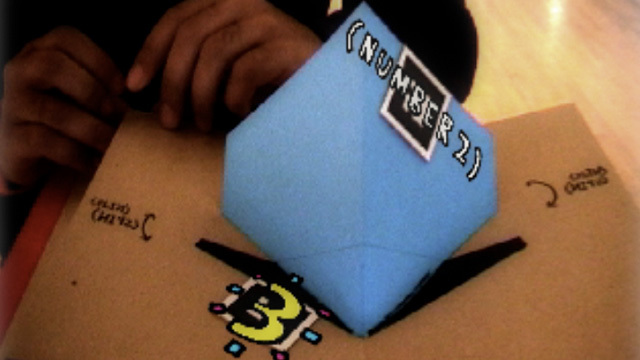 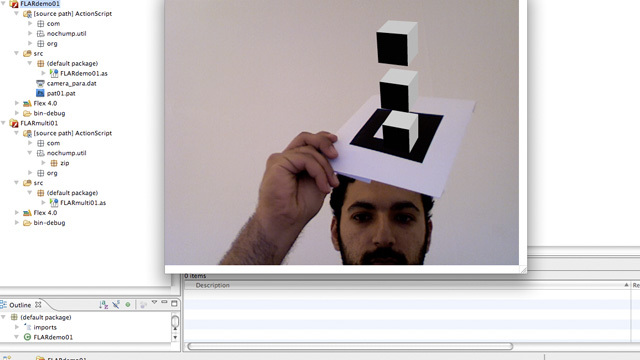 Both in terms of the physical (building better/robust pop-up books, interfaces for AR markers, etc) and the digital (integrating generative/responsive animations, utilising sound, etc), so hopefully there’ll be more updates to follow this beta version … stay tuned!